BCA's Equity Trading Strategy Service (ETS) combines our top down-approach with a 26 factor proprietary model to deliver a unique solution for understanding, analysing and extracting alpha from global equity markets. 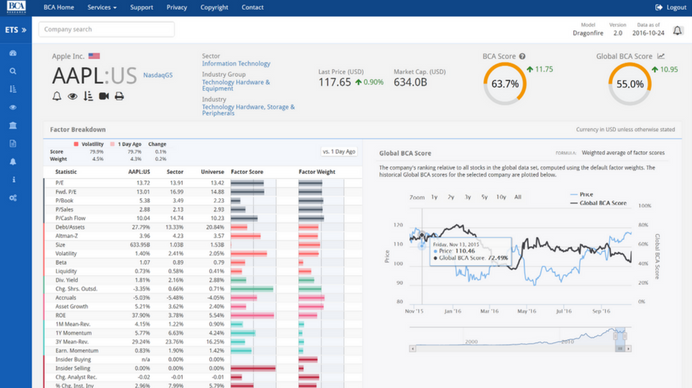 ETS builds on BCA's global macroeconomic thematic research, adding sector and quantitative analytics to deliver a consistent framework that connects the dots from analysis to actionable investment conclusions. Through our proprietary model, we rank and score individual equities to support a broad set of investment strategies and apply macro and sector views to single-name investments. The web-based platform uses over 24 quantitative factors to rank approximately 10,000 individual stocks, allowing you to find stocks with winning characteristics. 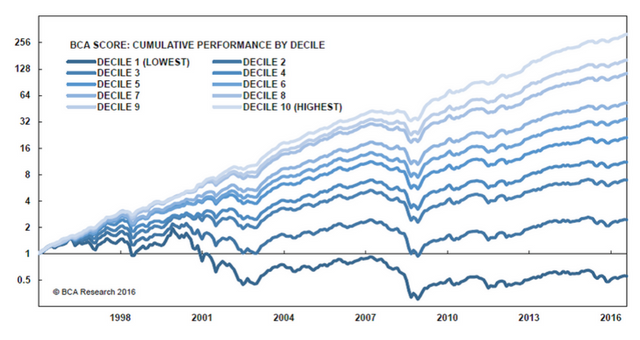 Historically, the top-decile of stocks ranked using the BCA Score have outperformed stocks in the bottom decile by over 25% a year. For more information or to set-up a custom onboarding session with one of our product specialists please register your interest below. "ETS distils the power of BCA's macro analysis and quantitative analysis into a single and easy to use solution, which has unique alpha generating capability." Working from the macroeconomic views of other publications, drill down to specific stock recommendations. Use interactive screening tools to narrow down the universe and identify potential winners, with our proprietary model and a wealth of fundamental data. Construct watch lists to replicate a portfolio, proposed strategy or stocks of interest, which can be monitored and analysed. Choose a number of stocks to directly compare individual factors. Thematic Research: In-depth analysis of how equities can be used to execute thematic and style-based investment strategies. Each report will provide detailed analysis for an investment case, sub-sector views, and fundamental research to present actionable ETF investment and asset allocation recommendations. Market Updates: A review of BCA's proprietary ETF Model, changes within the market and updates on BCA sub-sector views and recommendations. The report will also provide an update on BCA's ETF Investment Portfolios. Webcasts: A monthly interactive webcast with the lead Analyst reviewing specific sectors, market trends, company outlooks and answering questions from clients. Analyst Call: A regular call with the lead Analyst to help integrate our research into a client's investment focus and strategy. 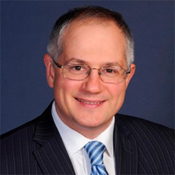 Peter Berezin joined BCA Research in 2010 and is currently Chief Strategist of the Global Investment Strategy service. He also oversees BCA's Equity Trading Strategy service, which he helped develop and launch in 2015. During his tenure at BCA, he has also served as Chief Strategist of The Bank Credit Analyst. 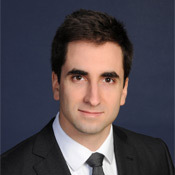 Philippe Morissette is a Senior Quantitative Strategist at BCA Research. He joined the firm in 2014 to undertake the development of BCA's Equity Trading Strategy (ETS) service with his colleague, Peter Berezin. Philippe is responsible for the technical development and the quantitative research behind ETS.